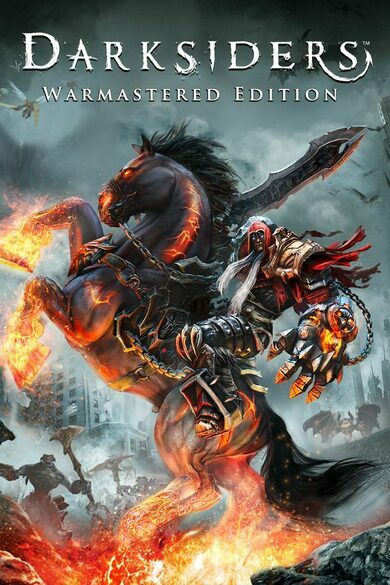 Find yourself dying or taking a little too much damage in Darksiders 2? 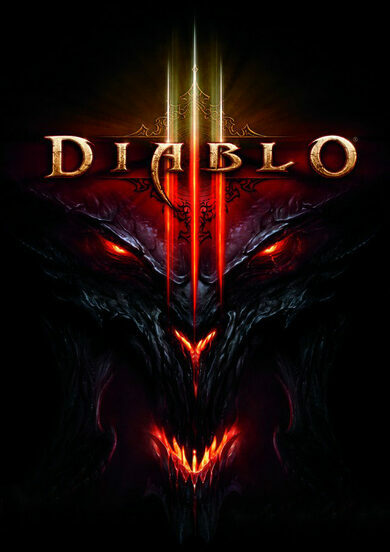 Well your frustration may well be helped by the Angel of Death! 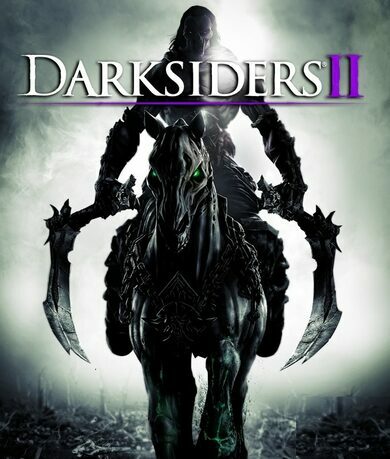 With the Darksiders 2 – Angel of Death DLC you will unlock the full armor, gloves, boots, body, and shoulder pad included, and you will receive some epic scythes to carry with you. All of these items are based around health regeneration, giving you significantly more health regeneration at levels 5 to 10!